Considered one of the environmentally “at risk” waterways of the Reno area, Dry Creek is a little known natural gem that proceeds out of the Sierra just north of Thomas Creek before transecting developed and undeveloped portions of the Sierra foothills. Upon reaching the increased development of the Truckee Meadows’ valley floor, the creek’s natural progression disappears amidst increasingly dense human habitation. No doubt a contributing factor to this disappearance is the creek’s minimal flow. 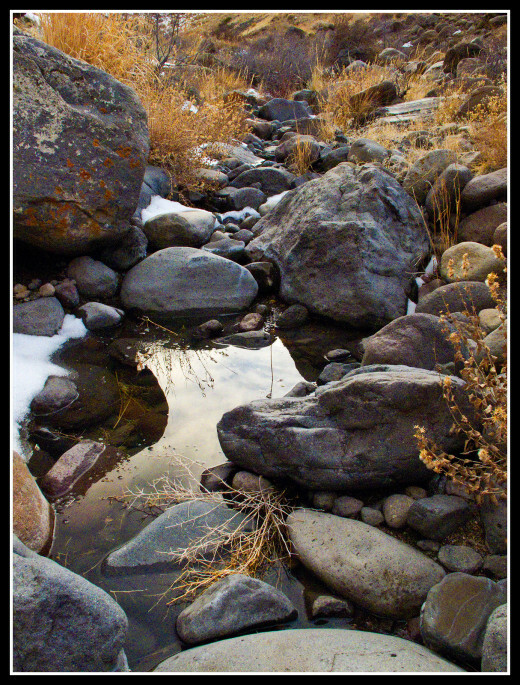 As its name suggests, Dry Creek is frequently devoid of water, and, even when it flows, it is rarely a raging torrent. Ready evidence of historical floods along Dry Creek can, however, be found in the scar it has carved into the landscape. At over 100 feet deep, this scar is an impressive example of erosion and an engaging destination for a leisurely hike. 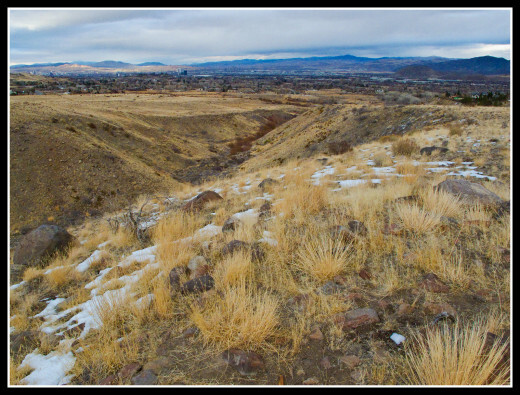 But beyond the confines of Dry Creek “Canyon,” a hike in this area provides glimpses of a foothill environment that is becoming increasingly uncommon given Reno’s burgeoning population. From a trailhead located atop an older, semi-pastoral neighborhood, the trail travels south alongside a newer, denser housing development as it slowly ascends a brushy desert slope. 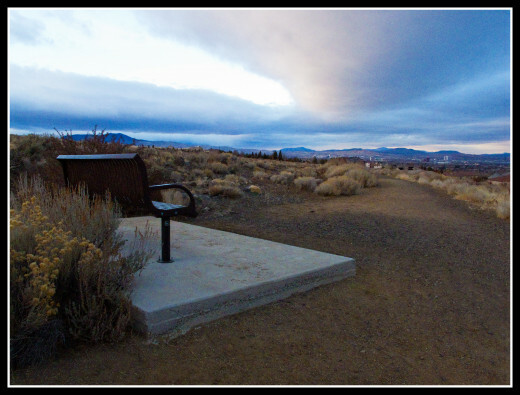 Early on, a bench with views of the Truckee Meadows below and the Sierra above invites a moment of quiet contemplation. Departing west from the immediate borders of residential life, the trail follows a dirt power line roadway as it crosses two rocky washes and tops a hill before continuing across a very mild desert slope. The slope is made enjoyable by the presence of singing birds, very plentiful spring wildflowers, and excellent views, but it is not prone to feelings of isolation. Large homes of the Arrowcreek development loom above the trail one fifth of a mile to the trail’s south as more houses are found a quarter mile to the north. And, of course, Reno is almost always in view. Though the trail follows a slope that exists in a median of humanity, it is still a worthwhile hike given its varied biological and geological attributes. At the western conclusion of the desert slope, the trail/road terminates at the scar of Dry Creek. The vista at canyon’s edge encompasses much of the Truckee Meadows and the northern portion of the Carson Range and is only occasionally impeded by nearby homes--including a large house built recently on the western side of the canyon. From time to time the sounds of a flowing Dry Creek beckon hikers to the canyon bottom. A small, loose, and very steep use trail proceeds from the roadway’s termination to water’s edge, but it is only recommended if you have sturdy footwear. At canyon bottom most signs of development disappear and, on some occasions, the sounds of a babbling creek drown out any lingering artificial noise, readily allowing moments of solitary natural respite. 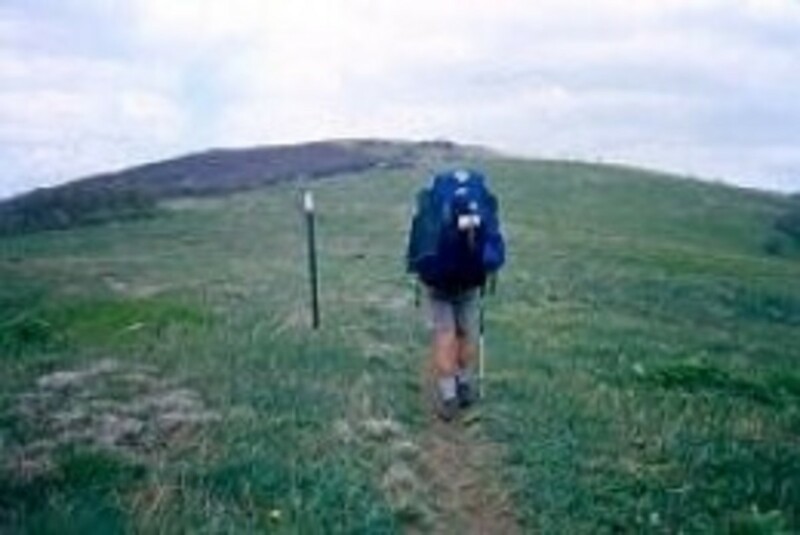 Do you feel like enjoying a short hike but don’t know where to go? Read on to discover more specifics about lower Dry Creek. Length: 1.4-1.5 miles one way; 2.8-3.0 miles round trip. Elevation gain: 160 feet to maximum elevation; 400 feet cumulative. Best time/season: late fall, winter, early spring. Shade availability: low to non-existent. 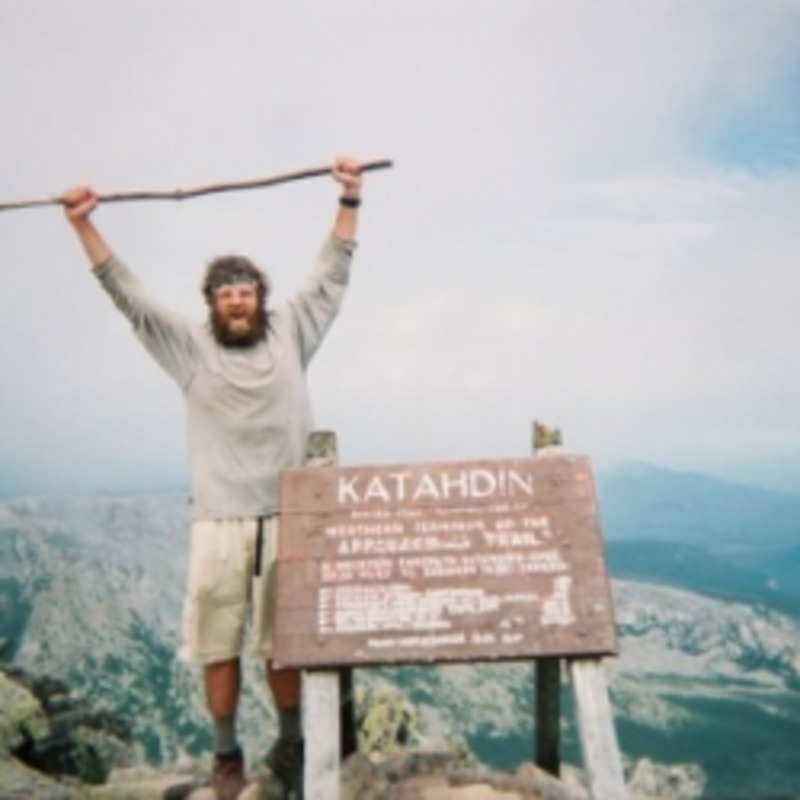 Trail users: low numbers of hikers and mountain bikers. Have you ever hiked to Dry Creek? Yes, it's a very nice area! No, but it looks fun! The trail departs from a small parking lot located at the end of Slide Mountain Drive. To get here, drive south on Lakeside Drive for 2.4 miles from its intersection with McCarran Boulevard and continue east onto Holcomb Ranch Lane. Follow Holcomb Ranch Lane for 0.4 miles and turn right onto Dryden Drive. Continue on Dryden for 0.4 miles before turning left onto Lamay Lane. Head west on Lamay for 0.4 miles and turn left onto Slide Mountain Drive. After 0.1 miles, Slide Mountain Drive terminates at the trailhead parking area. The trailhead consists of six parking spaces and little else (no restrooms). From the trailhead, continue past the emergency access gate and along the associated access road for just under 0.1 miles before reaching the Cul de Sac of Ventana Drive. 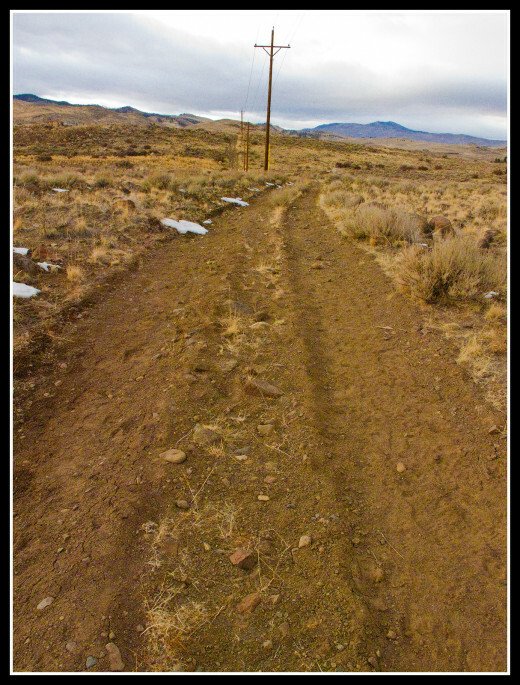 Find the wide gravel trail that departs from the southwest end of the Cul de Sac and follow it for 0.2 miles through sporadic sagebrush, rabbitbrush, and bitterbrush before reaching a bench facing to the northeast. From the bench, follow the trail 0.1 miles as it steeply descends into a boulder filled wash and quickly ascends through one switchback. Continue south for 0.2 miles as the trail parallels the houses to the east through more mixed brush before passing a power pole and reaching a wide dirt road. Travel west (right) on the dirt road for around 50 feet before taking a right at the less-maintained dirt road that parallels the power lines into the distance. Follow this road for 0.2 miles as it descends into a rocky wash and steeply ascends to the top of a mild ridge/hill. Enjoy the views of the surrounding area before descending into and ascending out of another wash over the next 0.1 miles. 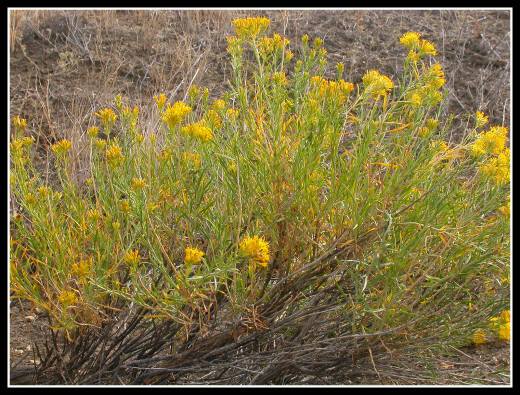 Follow the roadway for 0.5 miles through native and non-native grasses, sporadic rabbitbrush, and--in spring--abundant wildflowers before reaching its termination at the edge of Dry Creek Canyon. If you desire to reach the canyon bottom, a steep, loose use trail departs from the southwest end of the roadway and descends for 0.05 miles to the creek’s edge. Further exploration can be had by travelling along the many game trails created by the canyon’s mule deer population, but to return to the trailhead, retrace your steps, enjoying great views along the way. While the flora and fauna found along this hike does not hold a candle to the species diversity found in the Sierra, it does harbor a different species assemblage that is well worth seeing. Big sagebrush and sporadic antelope bitterbrush are prominent along the first half of the hike, as is rubber rabbitbrush, which blooms yellow in late summer. Along the second half of the hike, several species of native grass compete with the invasive cheat grass for resources, as wildflowers beautify the scene. One of the largest blooms of the purple beckwith violet in the Reno area is found along this stretch of trail. After wet winters, the violets put on a display that not only carpets the ground in color, but permeates the air with the smells of spring. Other wildflowers of note include the yellow-white Nevada lomatium, the pink to white long-leaf phlox, the pink-white Anderson’s milkvetch, and the showy, white big-headed clover. Peak bloom time typically occurs from the last week of March through mid-April. The many game trails of various sizes indicate that this area has a healthy population of both mule deer (larger game trails) and black-tailed jackrabbits and mountain cottontails (smaller game trails). Coyotes frequent the area as well, though they have a tendency to stay out of view. Many birds, though, are readily viewable. Western scrub-jays, bushtits, spotted towhees, and many other sparrows enliven the brushy first half of the hike as rock wrens and western meadowlarks highlight the second half. 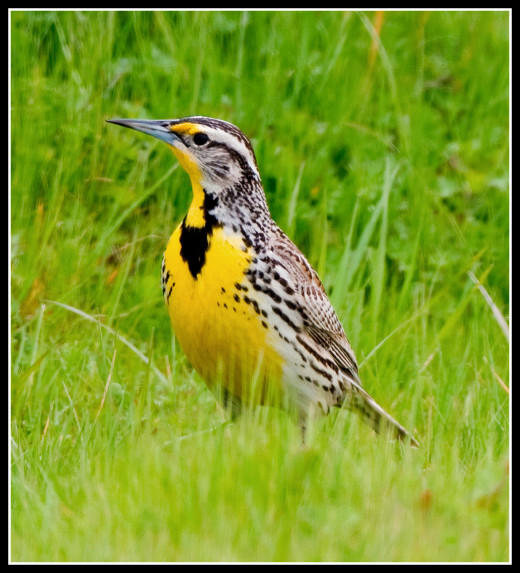 Come winter, large flocks of horned lark forage among the sparse desert vegetation, often allowing for exceptional views. What Do You Think of Lower Dry Creek?